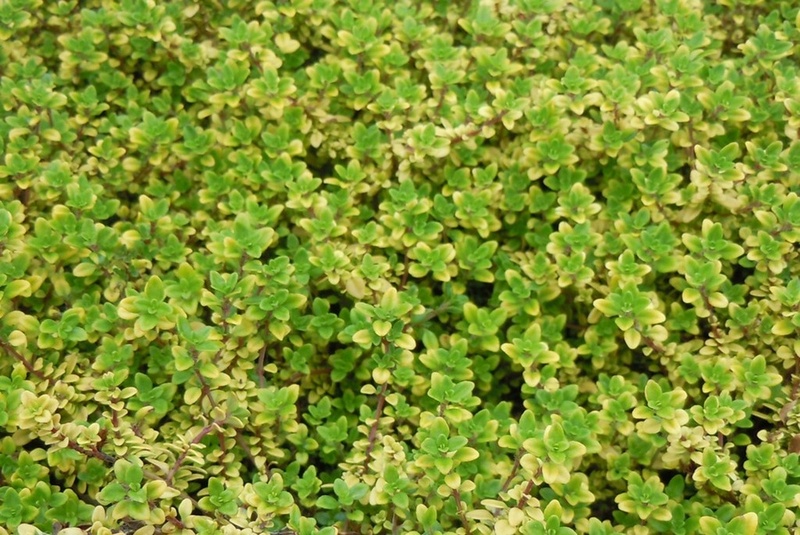 A lovely flat growing thyme grown mainly for its golden yellow mats of lemon-scented leaves with occasional pink flowers in Summer. Height 5cm, spread 20cm. 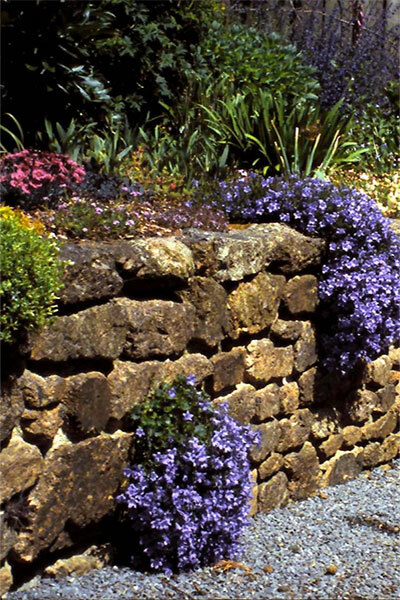 Needs a sunny well-drained site in a rockery or at the edge of a border. Also good in pots and containers.